What if we each came with a simple set of instructions, a sort of spiritual DNA, on how to use our best self to dance our dearest dreams? 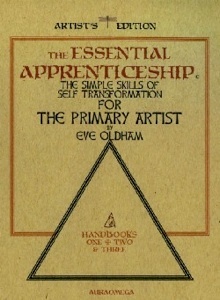 How this works is the premise of The Essential Apprenticeship for THE PRIMARY ARTIST. These simple dialogues and exercises are vital to honing our better selves. Without them we might wither mentally and emotionally, just as we would physically shrivel should we no longer recharge our bodies with exercise. What you will gain from The Essential Apprenticeship is a pure way of arranging the various puzzle pieces that define your life, hopefully into a more dynamic and productive model. If you aspire to any of the scientific, fine, or performing arts, these dialogues will deepen your creative powers. 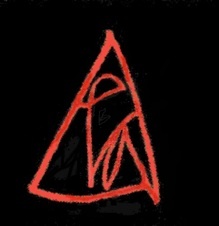 No matter what your current tasks may be: from plumbing to parenting, teaching to learning, designing to directing; writing, painting, even in the competitive pursuit of athletics; you might find the realignment techniques of The Essential Apprenticeship a simple method of reawakening your beloved best self. 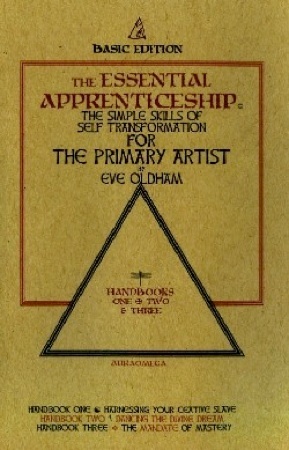 Let The Essential Apprenticeship introduce you to your best self, your first love, your PRIMARY ARTIST. The hierarchy of the brain, comprised of the Master, The Primary Artist and the Creative Slave, directs each Beholder as he dances an enchanted apprenticeship through life. This imaginative partnership is responsible for every triumph mankind has ever envisioned. The ten simple personal dialogues and emotive exercises of The Essential Apprenticeship reveal an ancient, yet revolutionary, path to one’s first love, one’s best self, One’s PRIMARY ARTIST. This is who performs the dreams you behold. 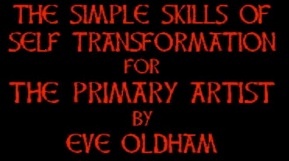 “If there were a quick fix for troubled times in life or connections with others, it would be Eve Oldham's profoundly caring voice, tolerant message, full of humanity at the heart of her Essential Apprenticeship. Blending Freudian and Humanistic psychology, history, sociology and spirituality, Eve Oldham succeeds elegantly to jump start people making changes for themselves and others. With her intriguing depth of knowledge about ancient Greek philosophy, physics, art and her quick to understand writing style and voice, she makes a compelling argument. Her message is a sensitive and ideal guide to being an agent for change in critically shaping the course of continuous improvement for better work and life in self and others. Her voice is authoritative and kind, as sensitive as it is smart, and as comfortable as a friend. The Essential Apprentice is a no nonsense course in the psychology of vigor and being a force that supports the greatness in others. This is not a course in creating and recreating or “being creative” as much as it is a course in unlearning any suspicion and belief that we can’t, the task is too difficult, or we lack the ability, and don’t know how! 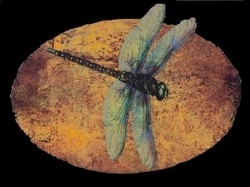 The primary message in this writing is focused on taking steps for making your life and your connections with others your best work and masterpiece. No criticism can be launched that this message is another self centered, self-focused, self help moon beam psychology book, with naval gazing or an invitation to selfish preoccupation with one’s own needs. The steps described in this course in spiritual psychotherapy emphasize as much of a focus on the power and opportunity for building sensitive, influential, connections with others--- as well as constantly rebuilding and reforming connections in ones’ own self.